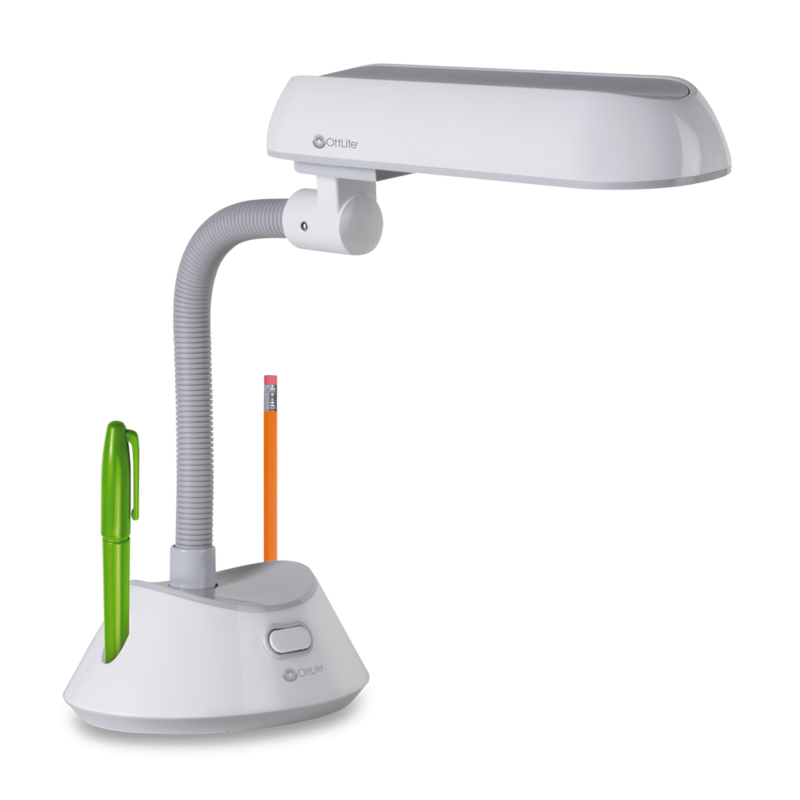 The versatile 13w Flex-Neck Desk Lamp lets you read and see with amazing clarity and comfort. 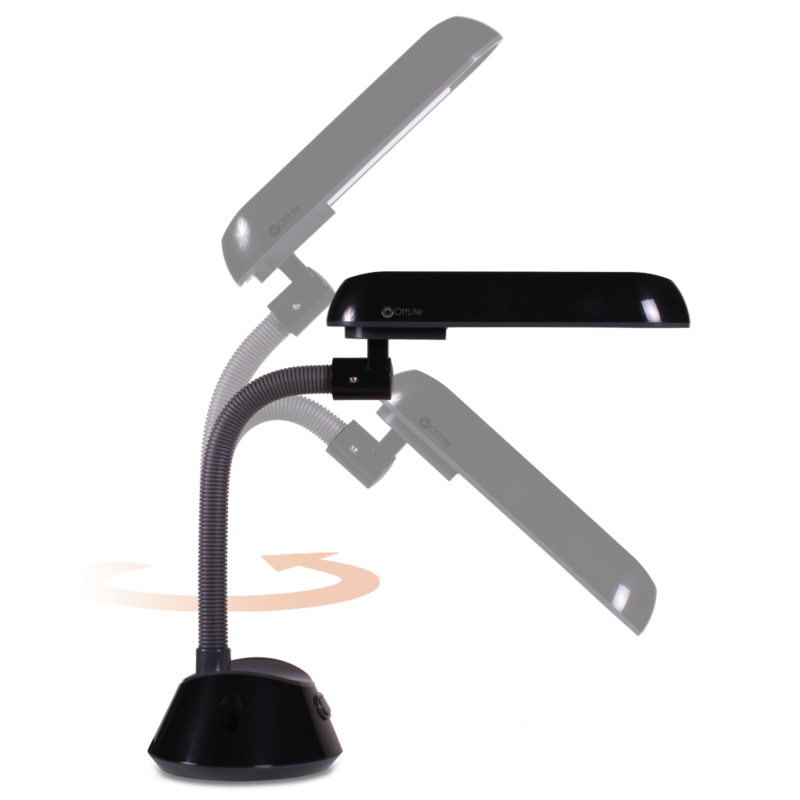 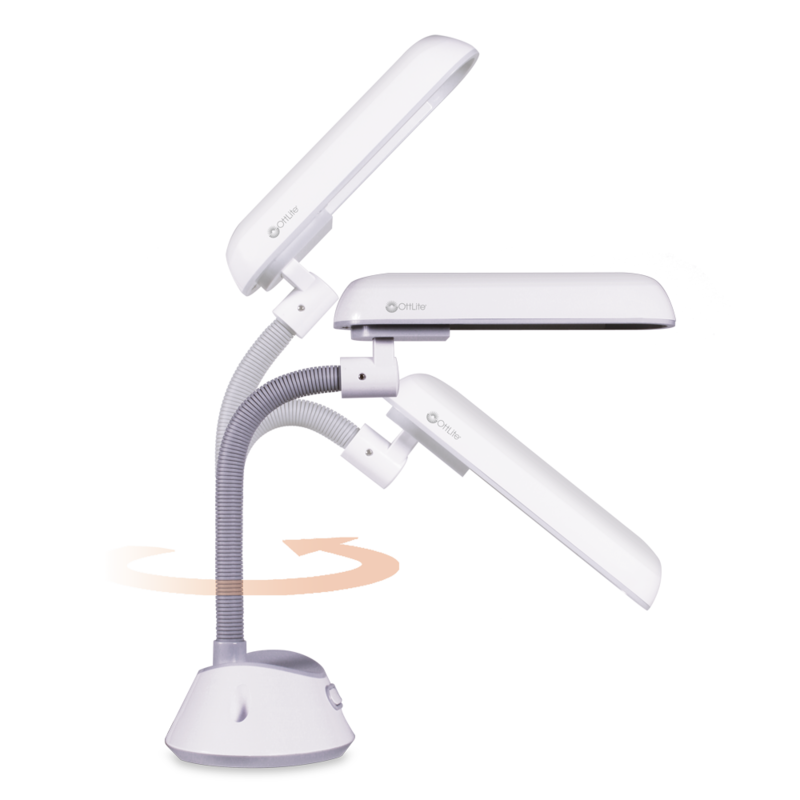 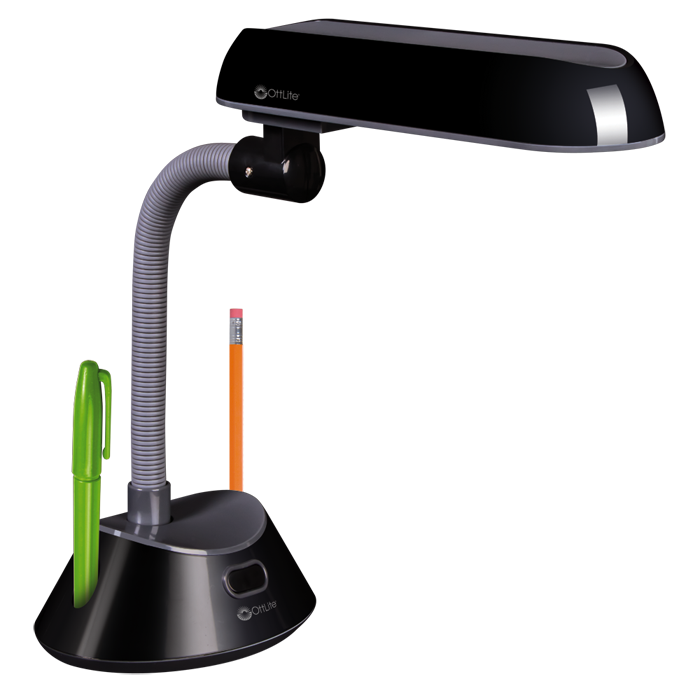 The flexible gooseneck easily adjusts the low heat, low glare OttLite Illumination exactly where you need it. 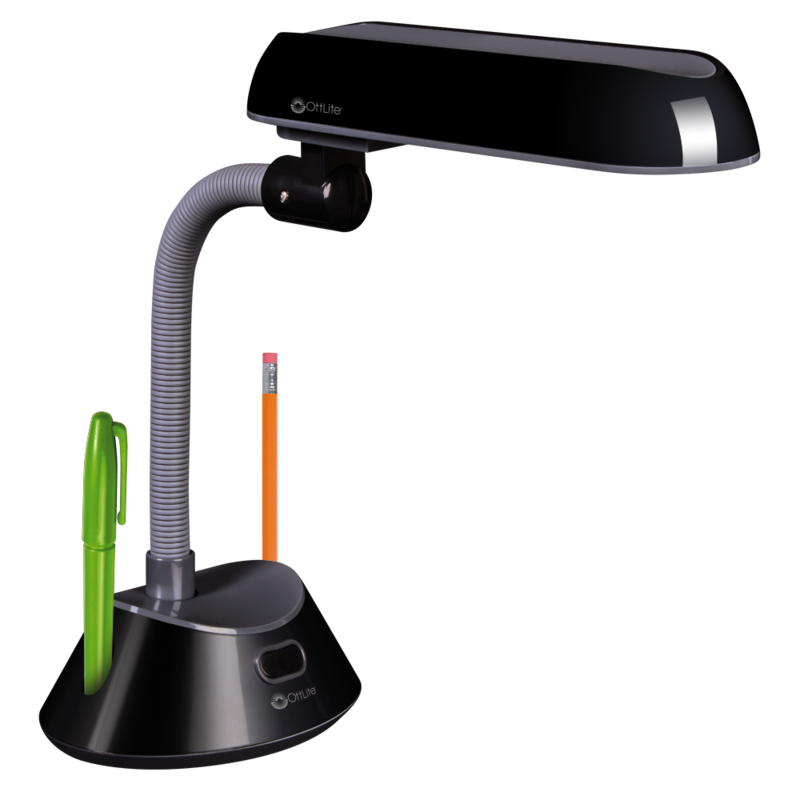 Also, it features a built-in pen and pencil holder for added convenience. 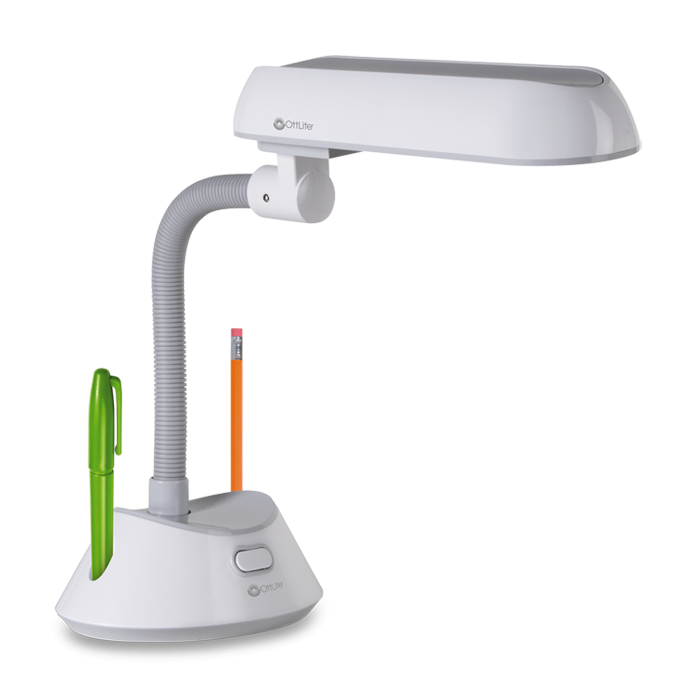 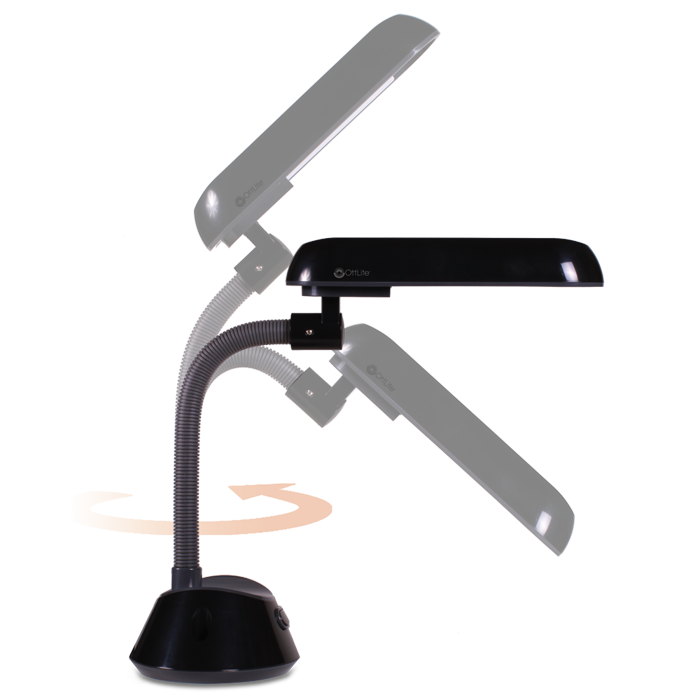 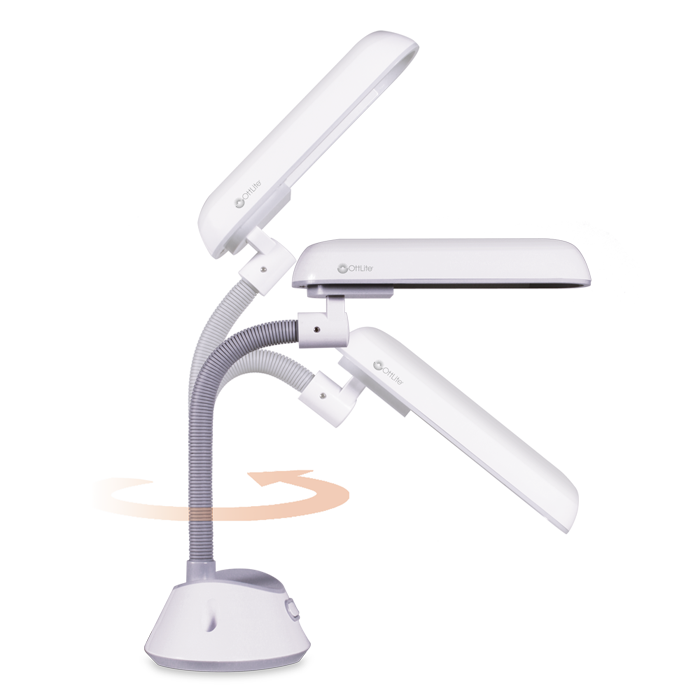 This work lamp is perfect for studying, reading and everyday tasks.